ONLY THREE HOMES LEFT. Enjoy resort style living close to the city. Waters Edge on Lake Houston is a premier master-planned community located on the shores of Lake Houston. 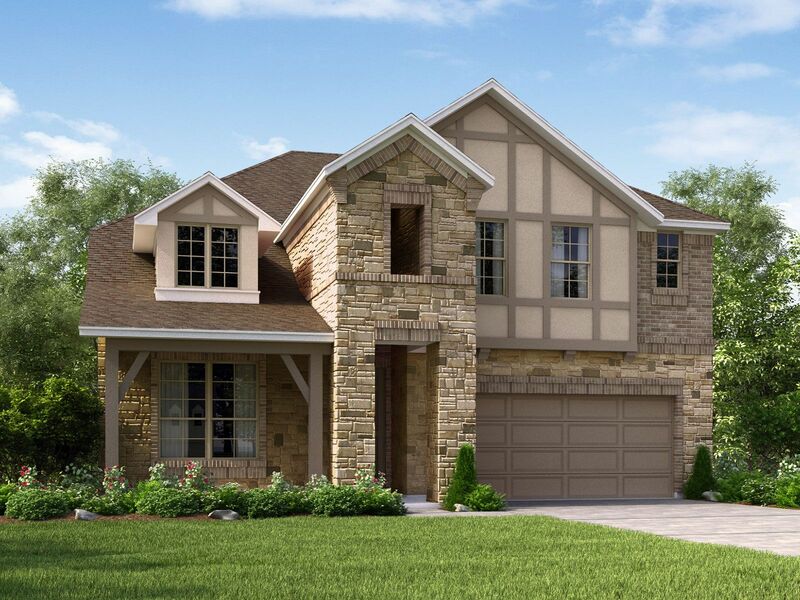 Enjoy direct access to Lake Houston & more.